Need to host an event? We’ve got you covered. 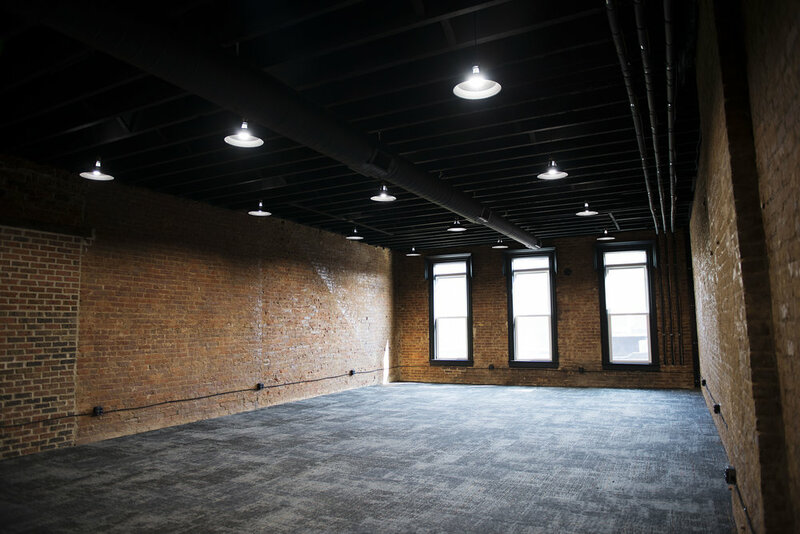 Our second floor is 1,200 SF of wide open possibilities. 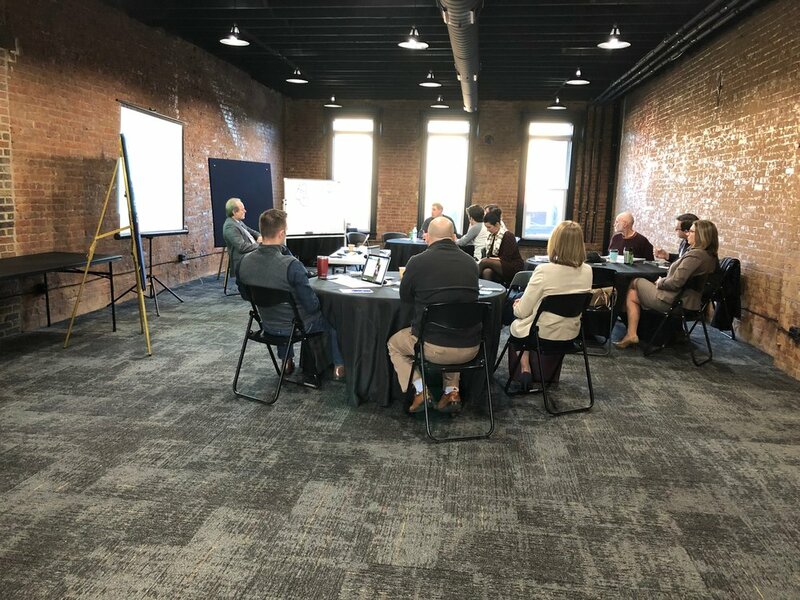 With exposed brick walls, a kitchenette, a sound system, a private bathroom, and a conference room - you'll feel right at home. 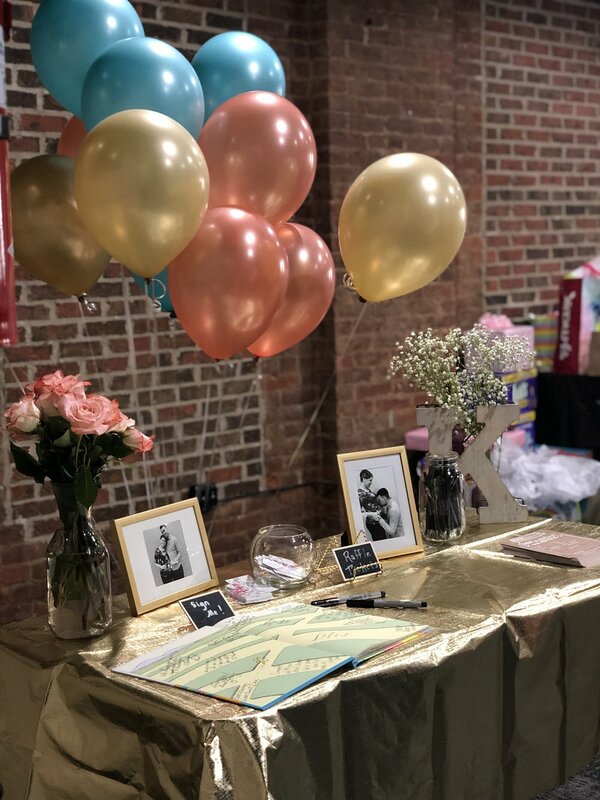 Our event space is perfect for lunch and learns, baby showers, meetings, photography sessions, and more. We also offer tables, chairs, linens, projector, projector screen, and a mobile whiteboard for rent. Thank you! We will be reaching out soon!